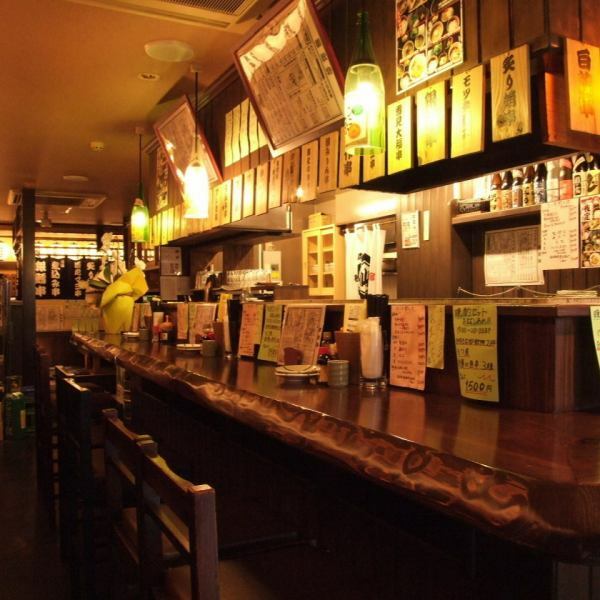 300 yen Izakaya 2-chome bar bar! Appears in Kokubun-cho Toraya Alley! We also have plenty of local sake ♪ Please drop in on your way home from the company! 2 chome specialty dish! 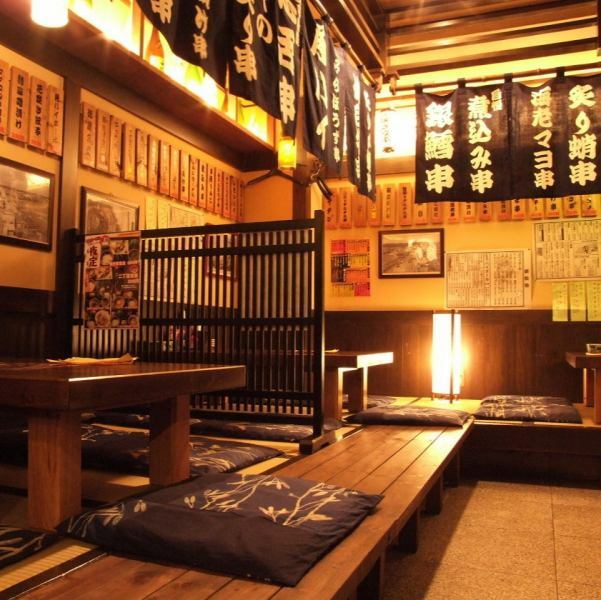 A 3500 yen course that you can enjoy sashimi stairwells must-see !! The specialty 2 chome steak is limited to 2 kg a day !! Please order as soon as possible! 【Selling out disapproval !! Quantity limited !! Surprising gem】 Falling of tuna with oversized bone exceeding 30 cm is 300 yen (tax excluded) !! I was surprised to see it !! Surprised to eat !!! Please enjoy the gem that can only be fresh. 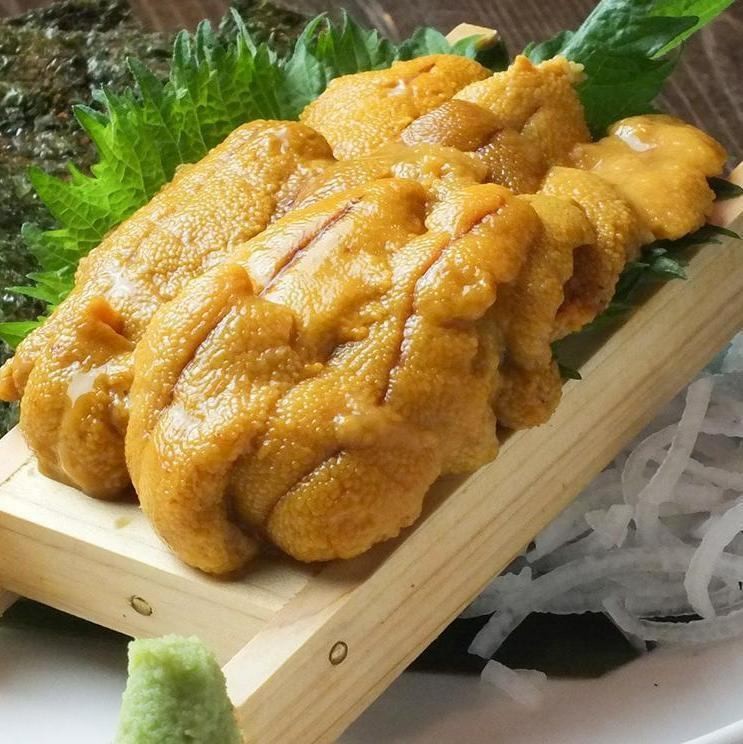 Our shop specialty, sweet red snow crab from Tottori Sakai crushed to the soup rolled egg of Purupura with blue cliffs carefully! 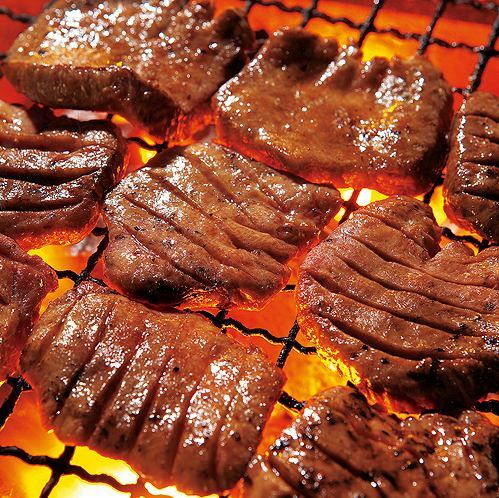 Beef tan roast of 1.2 centimeters, soaked in Sendai's beef tender grill in a long-established brewery's Nishikyo pickled floor! A parlor seat spreading in the back of the counter.Banquets from 4 people up to 16 people are possible.Even for work and company banquets. Counter seating where craftsmen's skill can be spread in front of you, can be enjoyed easily by one person ~.Is there something missing from the menu as it becomes regular? 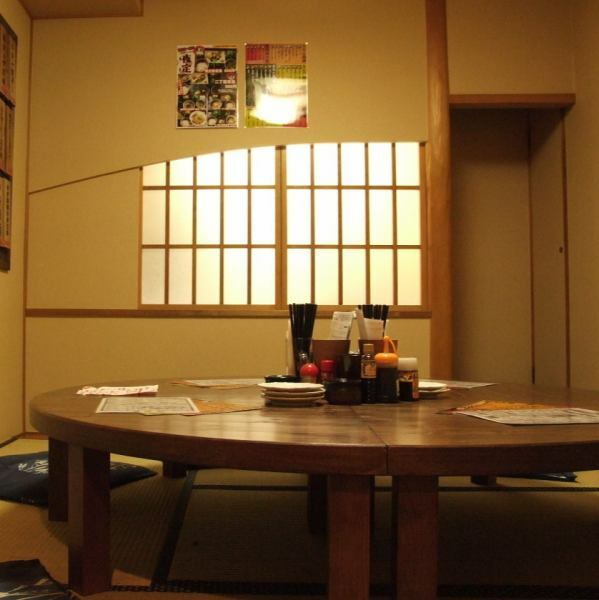 In the Okuzashiki private room with OK for up to 10 people, surround the round table with the friendly partner.Wai Wai Banquet that does not care about surroundings in a completely private room. When choosing a private room, please be sure to tell us at the time of reservation. We support a variety of usage scenes including parties, gongs, drinking squirrels, girls 'societies, boys' gatherings, off-clubs, mama associations!